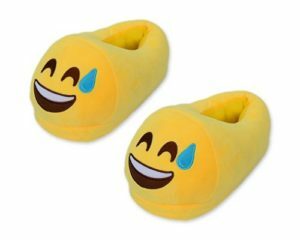 On Amazon right now you can get these cute Fun Warm EMOJI Adult Slippers for only $11.99. Plus, it ships free! There are several styles to choose from. These would make a great gift for kids or as a white elephant gift.